The European Union parliament has announced today that it has approved a ban on single-use plastics by 2021, a move that would reduce the amount of plastic pollution feeding into rivers and then out to the ocean. The ban covers products, such as plastic straws, cutlery and cotton buds, with the EU also encouraging countries to reduce the use of plastic packaging. 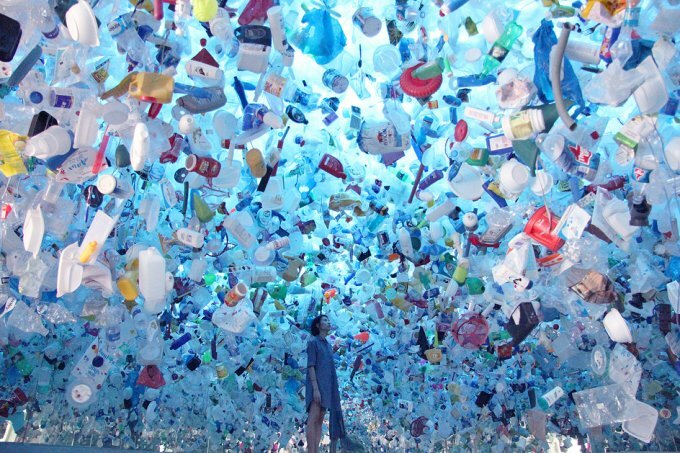 The law sets a target that 90 percent of plastic bottles will be gathered for recycling by 2029 and that they should be produced with 25% recycled material by 2025, and 30% by 2030.